At this point, I had now real plans moving forward…All I wanted to do was head south towards Malaysia. It just so happens that there are a few islands that are popular destinations in the south of Thailand…so, Koh Tao it is! 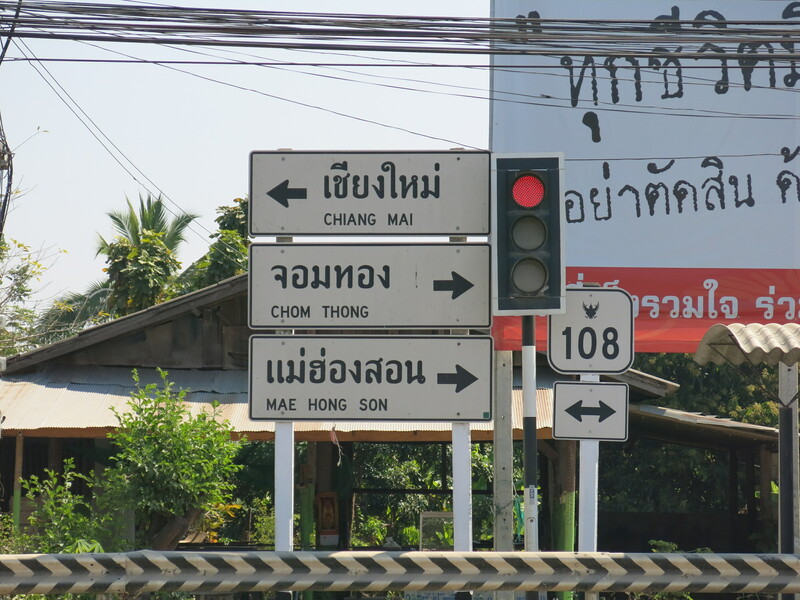 In Thai, Koh (sometimes written Ko, in order to save ink by eliminating the useless H) is island, so if you hear someone talking about a destination in Thailand that starts with Koh (Koh Lanta, Koh Samui, Koh Tao, etc), its bound to be an island. And Tao means turtle, so I’m off to Turtle Island, where Splinter is the mayor, and I’m hoping to not have a run in with Bebop and Rocksteady. 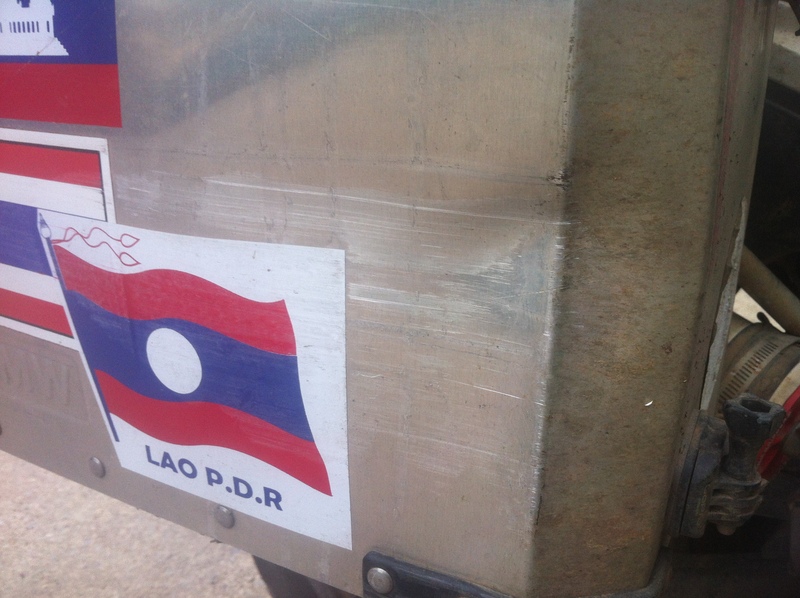 Getting out of Cambodia was a breeze. I’d heard plenty of stories that there would be extensive waiting and bribery required both while entering and exiting, but I had the exact opposite experience. It’s probably been my easiest country to enter and exit, and no bribes were required on either end. Pai almost had me sucked in for an extra couple days, but Bo and I decided to stick with our plan to stay there for 3 days. 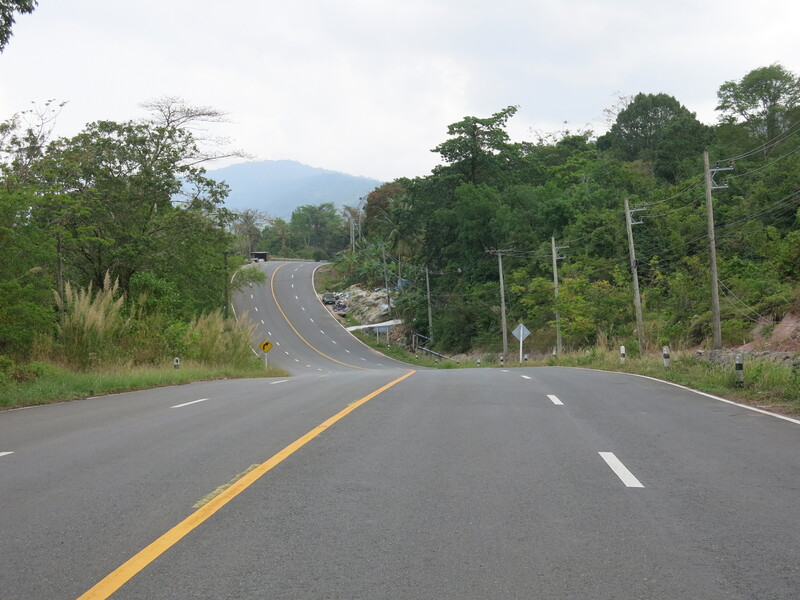 We headed back to Chiang Mai, and then split and I continued north to Chiang Rai. 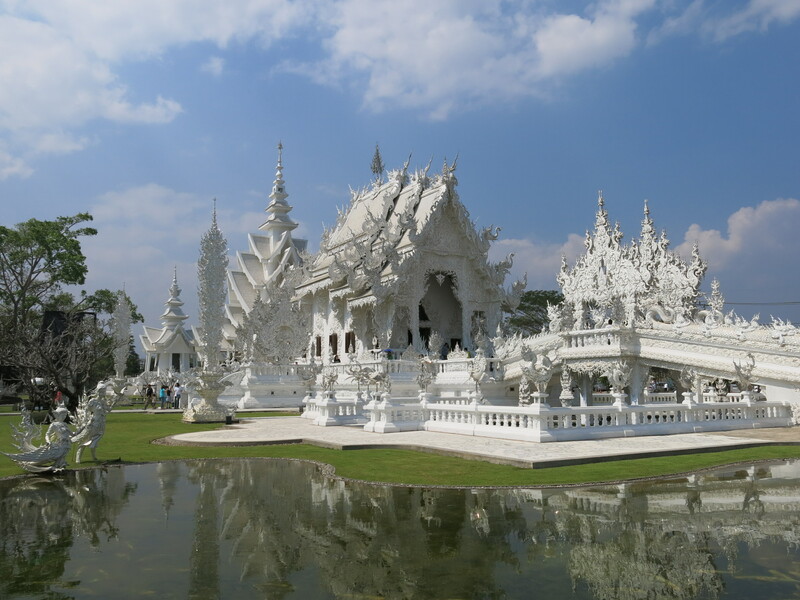 I only stayed in Chiang Rai for one night and the main thing I wanted to see was Wat Rong Khun, otherwise known as the White Temple. 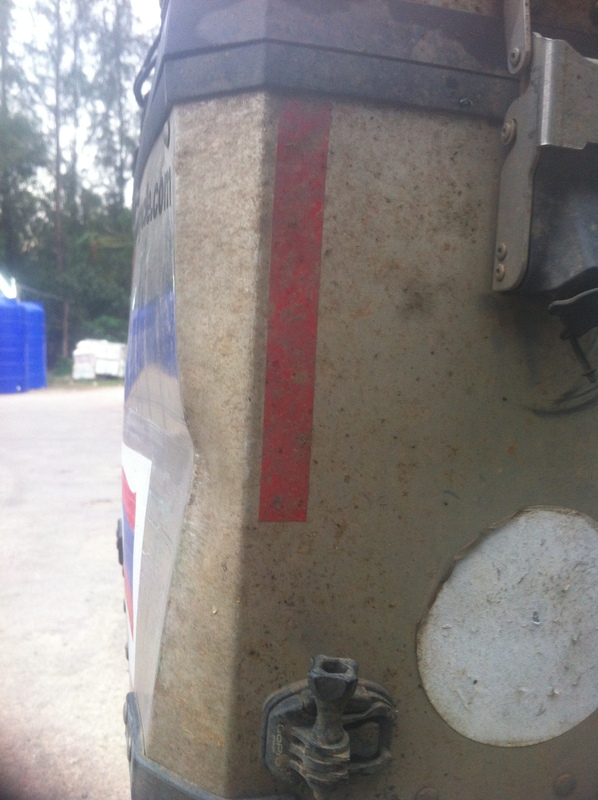 This one is rather new…it was designed in 1997 and parts of it are still under construction. 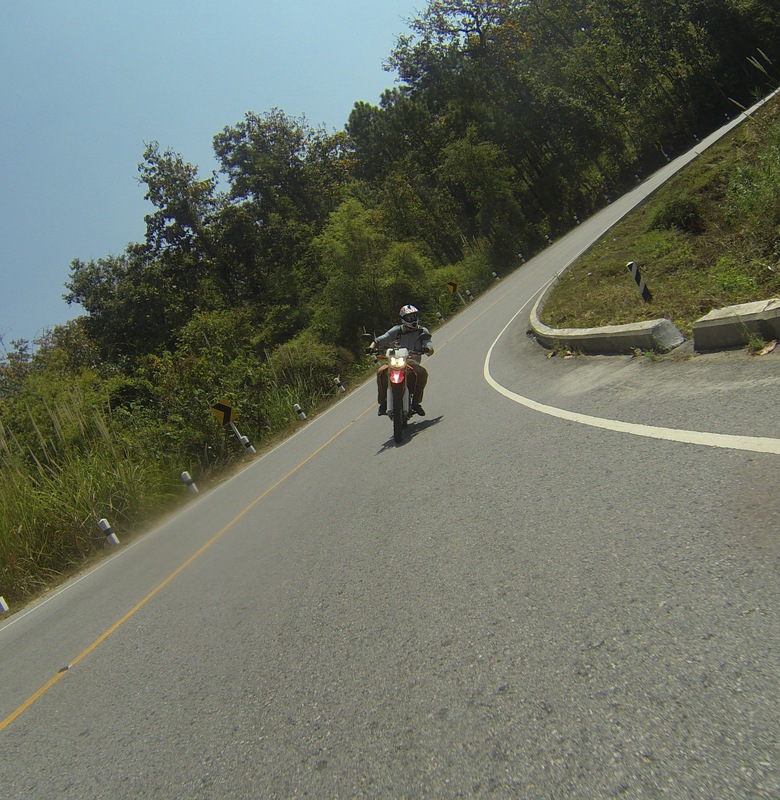 The ride from Mae Hong Son to Pai was probably the best portion of the loop yet. Yet again…great scenery, on a windy and well paved road. 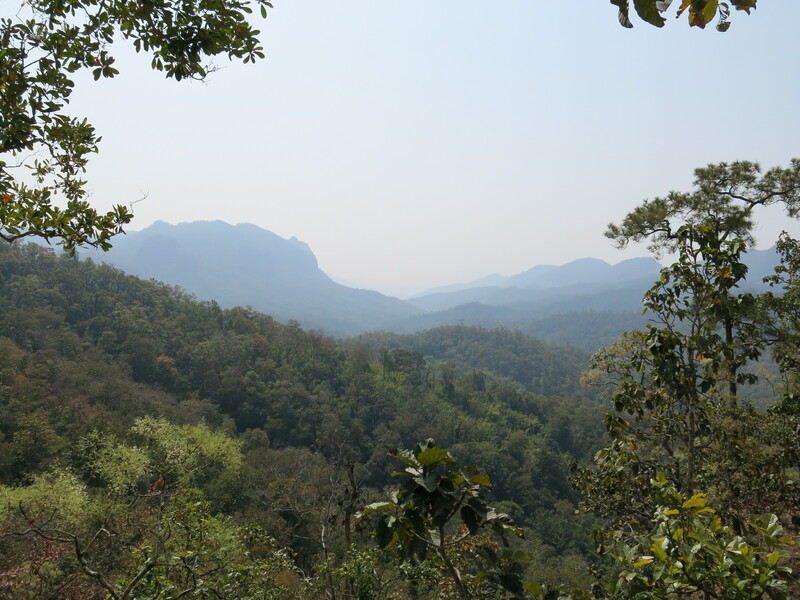 The Mae Hong Son Loop is about 600km of road through the Mae Hong Son province, the most mountainous in Thailand. Supposedly (and so far, I agree) it has some nice riding and scenery, along with a few great stops to make along the way. 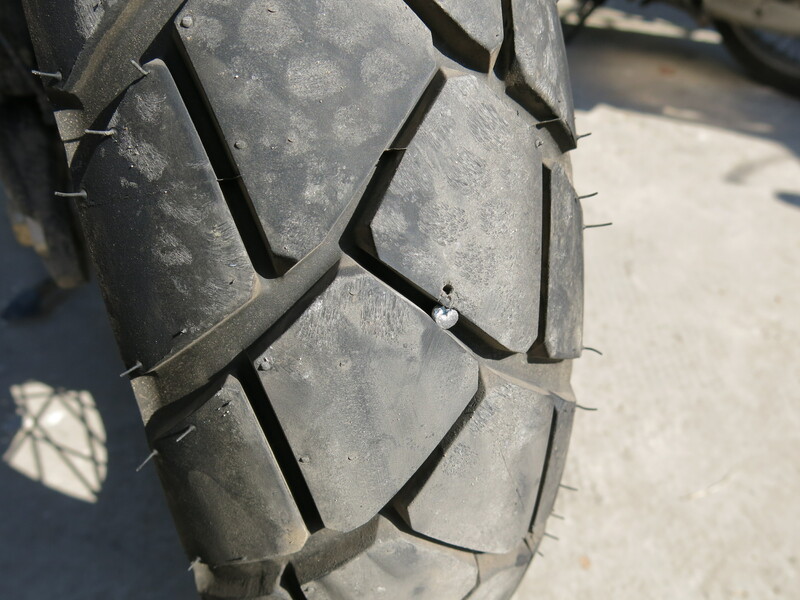 First off, a flat on my nice new rear tire. The three man gardening crew that was working near me dropped what they were doing to come help. They also thought it was pretty funny how much a Minnesotan sweats when he’s trying to change a tire on a 31degC sunny day.